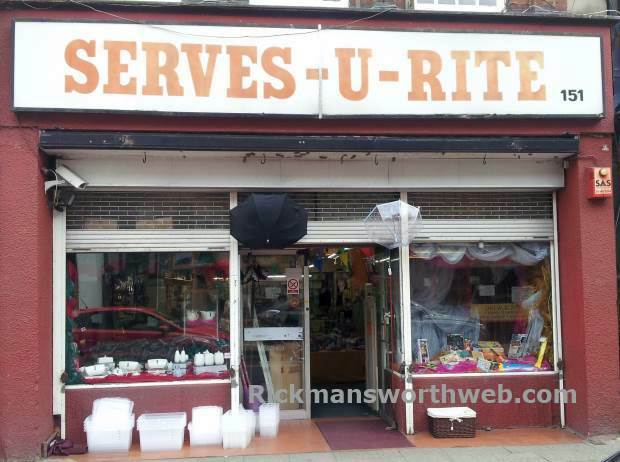 Serves-U-Rite is the local convenience store…and convenient it most certainly is. It is one of those shops that just seems to stock anything and everything and also has really handy opening hours. Run out of masking tape? Need a random kitchen utensil? Don’t want to pay an arm and a leg? This shop has it all. Unlike traditional convenience stores, this shop also sells a wide range of children’s books and games at very reasonable prices and caters stock according to the time of the year. For example, sledges featured in the shop window during the recent bout of snow.